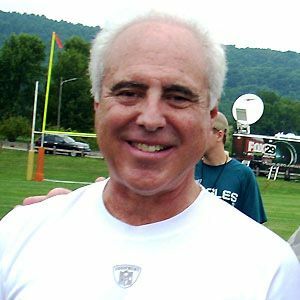 Owner of the Philadelphia Eagles who also founded Chestnut Hill Productions in 1985. He attended Boston University and Brandeis University. His production company helped produce the documentary Inside Job from 2010. He had two children from his former wife Lori Christina Weiss. His production company produced the film I Love You to Death starring Kevin Kline.